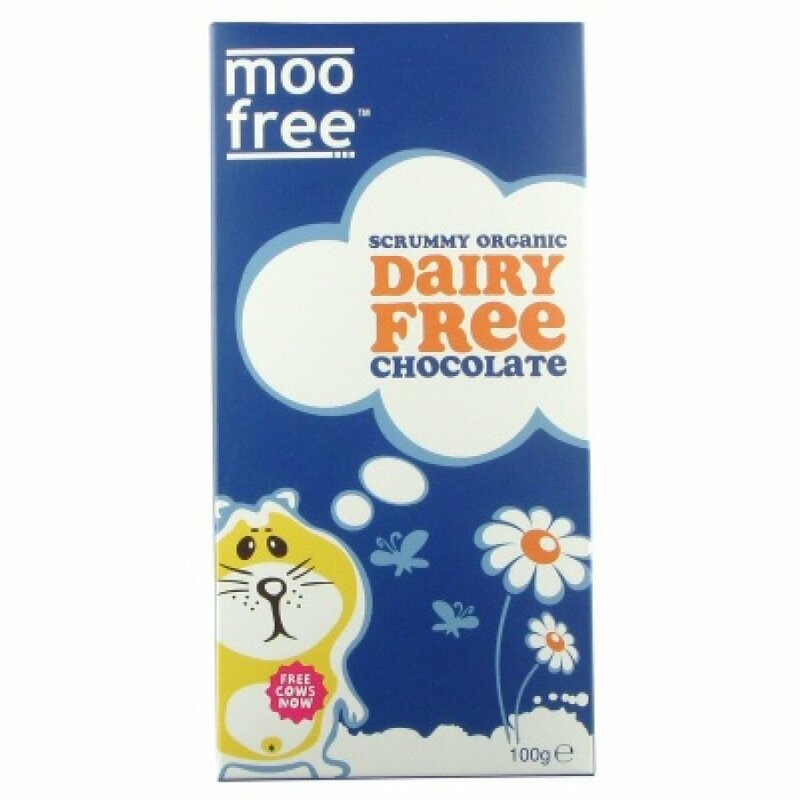 The perfect treat for anyone with milk allergies or any vegetarian or vegan, this delicious organic dairy free chocolate bar tastes just like real milk chocolate. Manufactured and packaged in the UK. 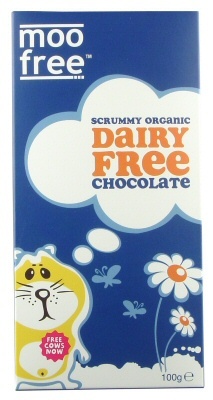 Allergy Advice: May contain traces of nuts and soya. 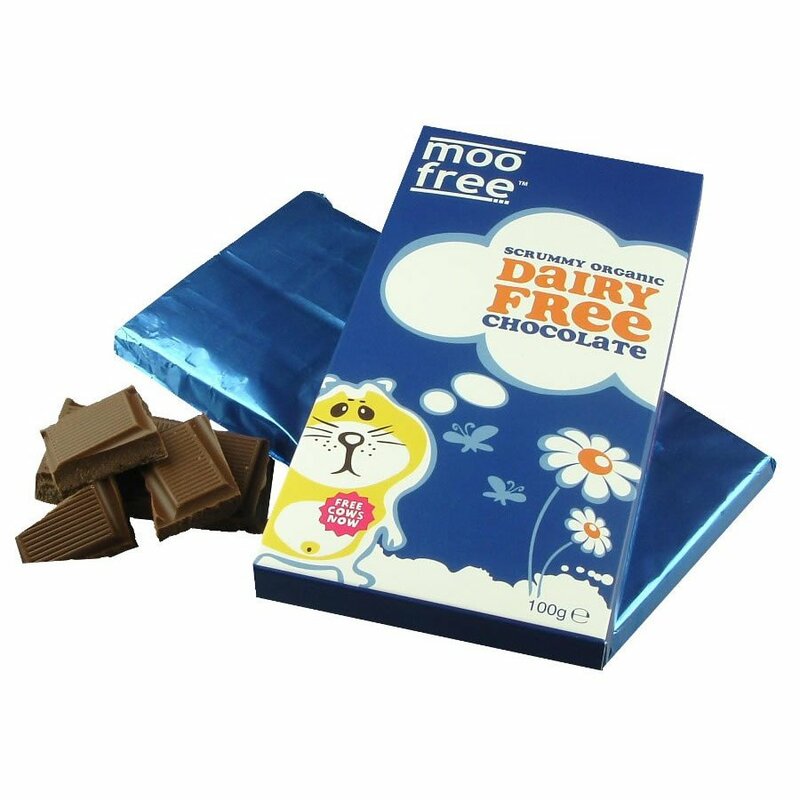 The bar is dairy free, lactose free, gluten free, wheat free, egg free, casein free, vegetarian, vegan. 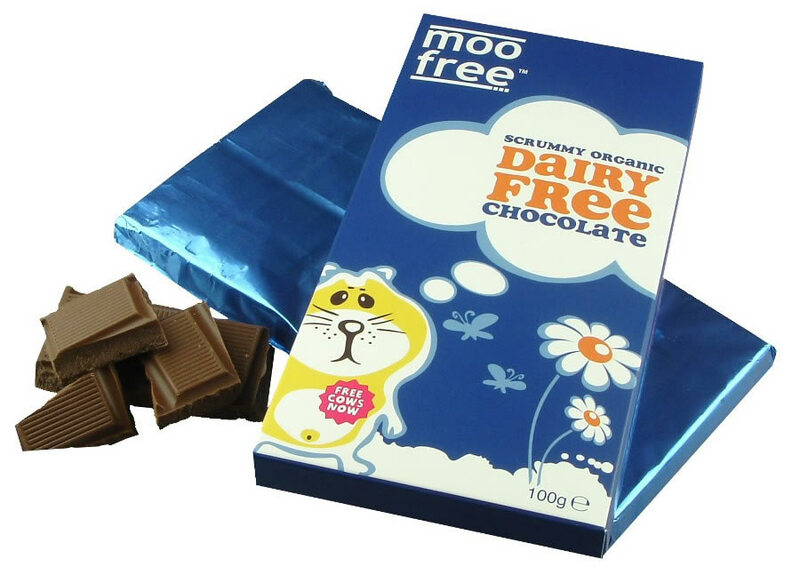 There are currently no questions to display about Dairy Free Organic Milk Chocolate Bar 100g.